My grandmother always served chocolate coffee mousse for dessert and I loved it. 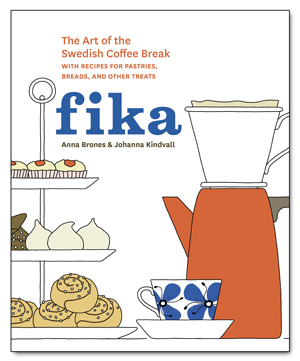 But as a kid, I didn’t really like coffee on its own. The first time I ever drank coffee I kept adding sugar to make it taste better… it just made it worse and it took me years to recover. Today, now that I have learnt to love coffee (especially strong and black), I still can’t imagine drinking coffee with sugar. Her recipe serves 4, which makes this a super clever recipe. 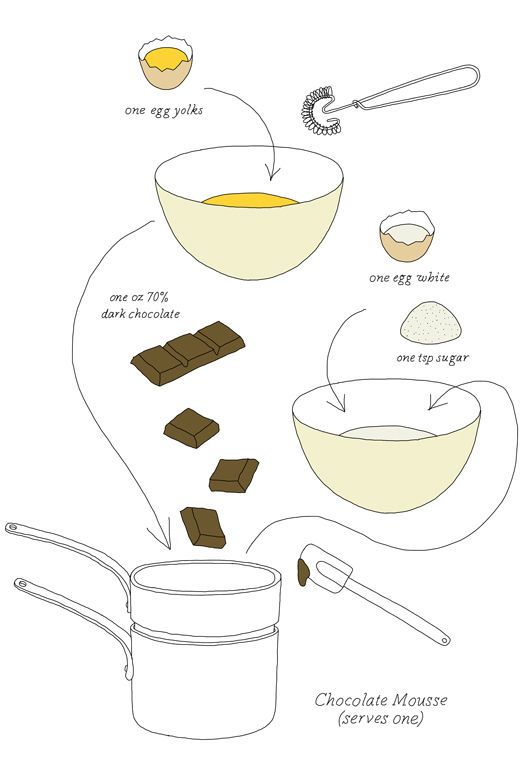 You just need to count one egg and one ounce chocolate (about 30 grams) per person. 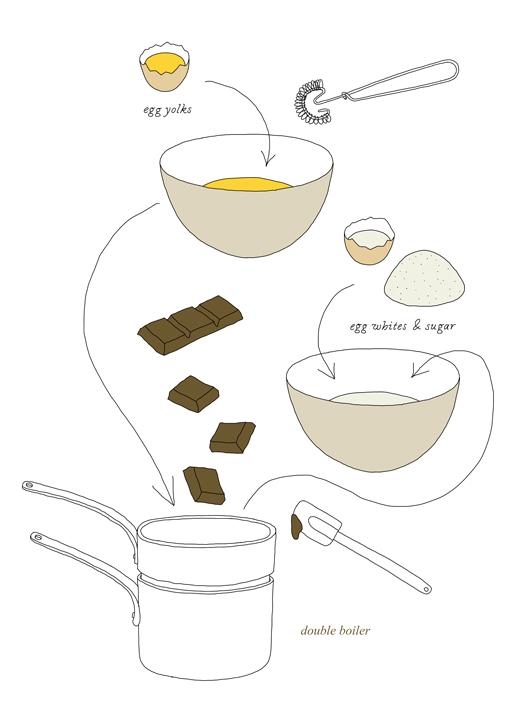 The illustrated recipe diagram above suggests adding one teaspoon of sugar per serving, which I learnt from Felicity Cloake’s How to make perfect chocolate mousse article in the Guardian. And I’m sure a little bit of cold coffee, some drops of rum or juice of an orange will work fine to spice it up. As I said, I like it just plain or topped with star anise infused black berries. If you are afraid to get Salmonella by using raw eggs, you can pasteurize them. (I get fresh organic eggs that are free from hormones and antibiotics).